My mission is to make history accessible and tell stories of the past across every medium. In genre terms, I am a historian of empire. That the people of the past are, in their intellect and nature, exactly the same as us. The Origins of Totalitarianism by Hannah Arendt. The Fatal Shore by Robert Hughes. Now a little dated and the work of an art historian, but it remains nevertheless one of the most vividly written histories. I’d love to have seen Paris during the first weeks of the Revolution. When what ruled was optimism not terror. Hannah Arendt. She’s not a historian, although her writing on political theory was steeped in historical analysis. Hendrik Witbooi, a brilliant African leader who died fighting the Germans in 1905. Poor German, worse French and a tiny amount of Yoruba, so as to not offend my older Nigerian relatives. 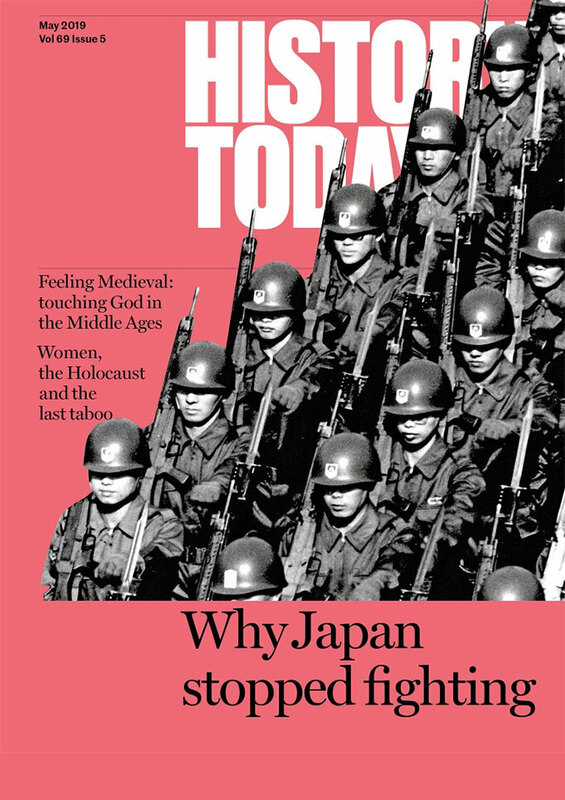 It draws people to history and makes the point that the events of the past were contingent. New forensic techniques, such as radio isotope testing, have the potential to unlock the stories of human remains excavated centuries ago. I’m still not a fan of General Haig but I better appreciate the issues. The idea of genre itself. 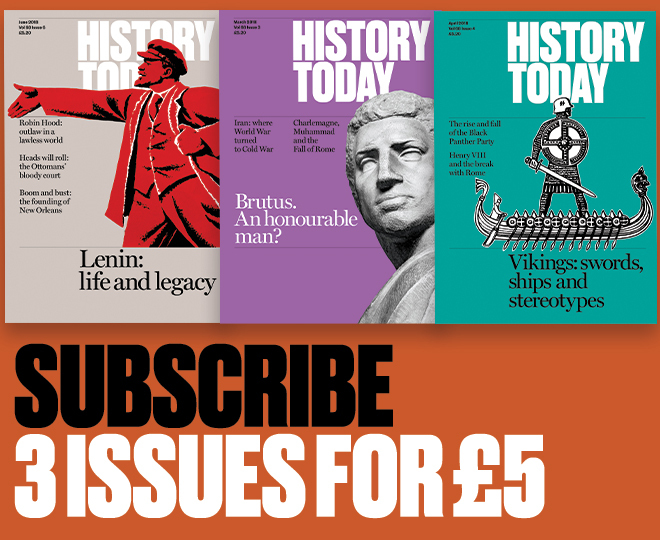 Is there a key historical text you have not read? Albert Hourani’s A History of the Arab Peoples. The Imperial War Museum, the Museum of African American History and Culture in Washington DC, the In Flanders Field Museum. 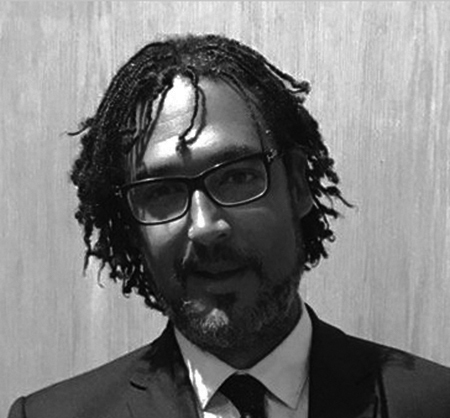 David Olusoga is a historian and broadcaster. He was the recipient of the Longman-History Today Trustees’ Award 2017 for his outstanding contribution to history. His most recent TV documentary was Black and British: a Forgotten History (BBC, 2016). His Civilisations, co-presented with Simon Schama and Mary Beard, will be broadcast on BBC2 in 2018.